It’s no secret that I’m pretty pale, and so quite often in the summer I like to give my skin a little boost. And of course since the sun has now appeared for more than five seconds, us Brits are already pulling out our short shorts and sunnies before the British summer shows its true colours and it starts to rain. With this in mind I thought that it was high time I got a new self tanner. 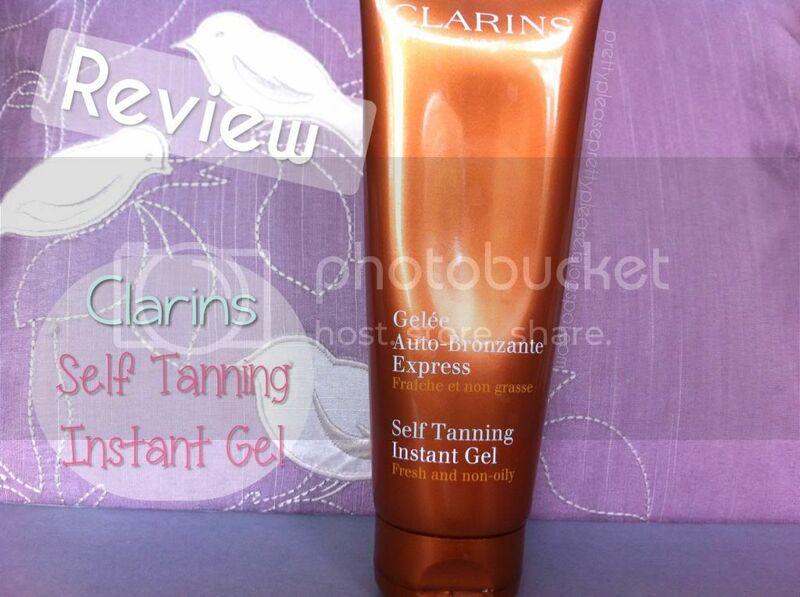 When I went to Clarins I didn’t actually mean to pick up the Instant Self Tanning Gel - I was looking for a face tanner but ended up picking up a face and body one instead. Despite my usual loyalty to St. Tropez I went along with it and was quite surprised with the results. To start with, you should know that I’m used to mousse textured self tanners. I’ve always used my hands along with St Tropez or St Moriz, and with these products you can see exactly where you’ve already put the tanner due to it’s brown colour. With this product, however, it’s a different story. 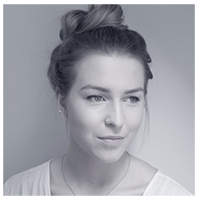 The consistency is a gel, which I intially found really easy to apply over the skin and it sunk in nicely, the only evidence that I’d applied it being the sheeny texture it left behind on my skin until it was completely absorbed. The other factor to consider is that is is totally clear, so it is a lot more difficult to remember where you’ve already applied it. The first time I used this I used my hands, and after applying it over my body and face I went to bed happy that I had done a good, thorough application. My “tan” on the other hand told a slightly different story the following morning. The colour pay off was pretty good and I was a couple of shades more golden, the streakiness around joints and places that were more difficult to see was a bit of a problem. So from then on I’ve always used my tanning mit. With the tanning mit I found that the application was a lot more even, but also a lot thinner judging by the change in the colour of my skin - i.e. not a lot. I don’t feel as though I have been applying less product since starting to use my tanning mit, so I think that the mit (which is St Tropez brand) is maybe rubbing the product in a little too well, or even drinking a bit up for itself. How selfish. The other thing that is a bit different about this tanner than to others I’m used to is the way that works. Unlike my St Tropez mousse which takes around four hours to develop and is then washed off in the shower, this is designed to be kept on - the idea being you can pop it on in the morning and you’re good to go. I found this a little odd at first and actually tried rinsing my body of any extra product a few hours later, but the water in the shower didn’t appear to be washing anything off. 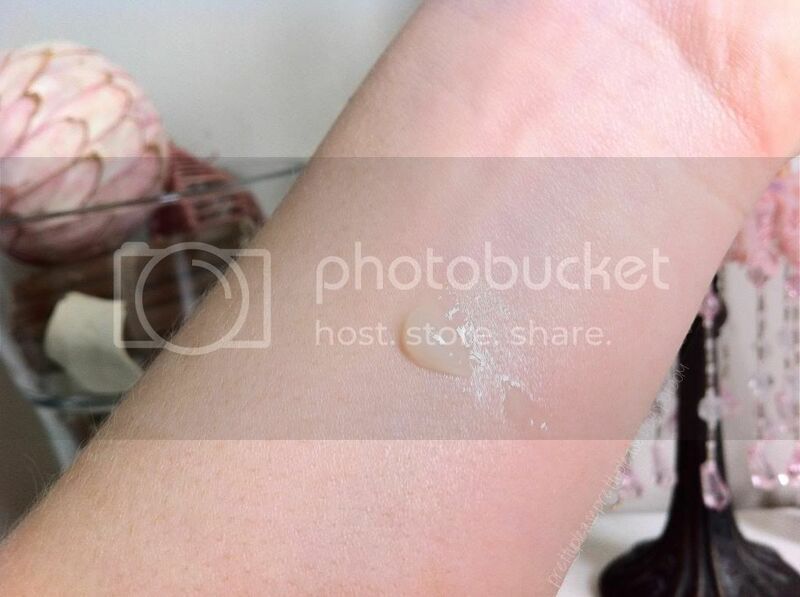 I can imagine that this aspect of the product would be very appealing to some people, as after allowing an hour or two of “drying time” for the skin, you could potentially go out. I would not recommend this though - the change in colour was certainly not “instant” as promised in the name of the product. I had to wait a good five hours before I noticed any change, and even though I was wearing baggy clothes all day, I still got slightly orangey marks around my chest from where I had put my bra on four hours after applying the product. What could perhaps be a deal breaker for some people with this tanner is the smell. As I have already mentioned, my first experience of self tanner was St Tropez. 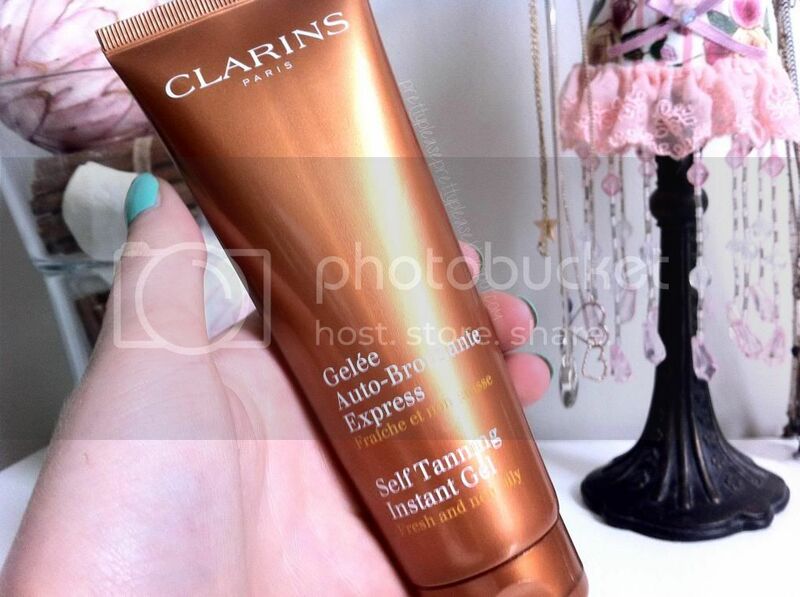 I was very lucky with this as I got used to a very high quality self-tanner with little to no smell. And to be perfectly honest, from the self tanning smells that I have experienced, they didn’t really bother me that much. With this in mind it’s quite difficult to get into the mindset of somebody who absolutely wants to avoid the smell of self-tanner. What I will say, though, is that the tanner definitely has a distinct smell which I think could be off-putting to some people. Just after applying the gel for one of the first times, I went to say good night to my mum and she said that I stunk. Thanks mum. My boyfriend, on the other hand, says that he doesn’t mind the smell at all. Whatever your opinion is on the scent, it does last for a fair few hours, sometimes even after showering. This makes me a little paranoid that some people may be put off by my scent. Either way, it’s not really ideal. As a facial tanner I think that this works quite well. I had absolutely no reaction to it, which was what I was a little worried about as my skin can be quite fussy. I also noticed that my face looked much browner after applying this, even with the mit, and not at all streaky. To be honest I think it looked totally natural! For the time being I think I’m going to stick to using this tanner for my face and neck. For this purpose I am happy with the result and find the process fairly fuss-free. I’m not sure I’m prepared to spend any more time trying to make this product work as a body tanner. Even when I do reach the desired colour on my body it wears off within a few days, and is totally gone before the week’s up. I’d rather go back to my St Tropez where I don’t feel like I’m using tons of product in one session. All is not lost - I’ve found a decent facial tanner that should last me for a while! For £18 this isn't too bad, but there are a few products to consider in deciding whether or not this is right for you. This tanner may not have been the best for my personal taste, but have any of you guys tried it? What did you think? I like the fake tans that come out in colour so you can see exactly where you've put it! :) i use the Rimmel one! have you tried it?